Very excited to be seated in luxury at the Odeon Lux in Wester Hailes to see some films from the talented young people of Wester Hailes Education Centre and Screen Education Edinburgh. 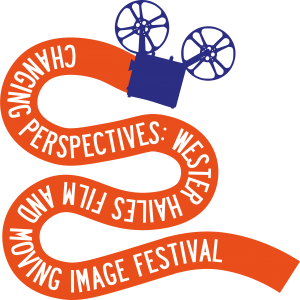 Can’t wait to see the film that the Tinderbox IO re-scored ‘Changing Perspectives’ on the big screen. Great to see all the hard work having a legacy.